Is this Obama playing politics or is this just showing Obama as being nothing more than an empty suit? 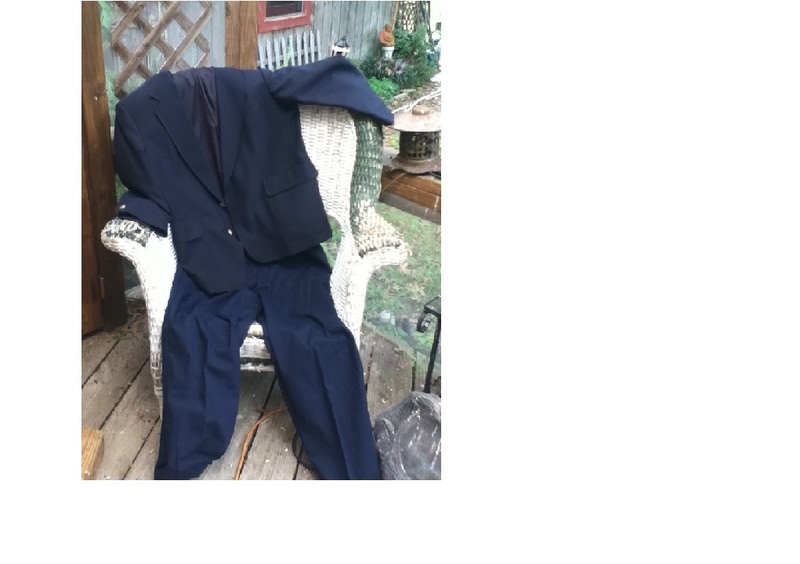 I’m going with the empty suit. Obama is the most indecisive American President on Record, with possibly the exception of Jimmy Carter. Obama’s entire Presidency is followed by a trail of carnage and indecisiveness. Delays, stalling such as in the Syrian case, double speak, all classic signs of indecision. Right now Obama stands alone, perhaps making his very first decision on his own. He has no support from our allies, NATO, such as our biggest ally Great Britain. Where is Joe Biden? Even John kerry 72 hrs ago said hold the bus in so many words. And his first decision will be the wrong one. Even if he doesn’t go through with the strike, why is he playing this childish game? More over , no matter which way he goes, we have lost by and large most of all our creditability with the rest of the world. When the second coming of Ronald Reagan would appear, in my opinion that was Mitt Romney, we would elect him. The United States would enter WW3 as Good Samaritans, fighting the good fight killing the bad guy. And in all those years I never dreamed the next two things would come to pass. When the second coming of Ronald Reagan appeared we would not elect him. This came to pass in the 2012 election. I’m going with the empty suit. My belief is if Obama orders a strike on Syria, that we will be the catalyst for the beginning of the end of the United States as we know it. Post Syria we will no longer be the champions of peace and freedom around the world. Tossed into subjugation while our dollar will surely collapse, we will no longer be revered as the Crusaders of hope. With Obama Care securely in place, funded, we will be no better than any one third world country. In fact, we will be no better than the German people who stood by and witnessed the slaughtering of the Jews, and world destruction. We are @ the precipices of a disaster, a pivot into an area the United States has never traveled before. The ancients warned us about this valley of darkness, to stay away. Believe me no future elections in this country will fix everything or change our course back to the original one we were on. There will be no turning back. We are doomed to repeat our history prior to our Revolution for Independence. We will look more like Detroit Michigan, that reality is already here. Look @ some of the wreckage from this President, GREEN, Gulf Oil disaster, Iraq, Obama Care, there was no leadership coming from the President. All unfinished business. No naturally born President would burn trillions of dollars of the Americans wealth in just 4 yrs. No naturally born citizen would allow Benghazi happen or not respond swiftly with military action. No this is no man who was born here. Not even Bill Clinton would have gone this far. At least Clinton had political and NATO support going into Kosovo. At least Clinton had political and NATO support going into Kosovo. If you look past the https://politicalsleightofhand.com/ you will find an empty suit, a spoiled rotten mommy’s boy, who is a narcissist, angry, mysterious, no life experience of any significance, it goes on and on, individual who inherited the greatest kingdom of all by default, which includes skin color. And now like the leaders of the Roman Empire strike @ the very heart of what gave them everything. KIng O has very slowly damaged our country almost beyond repair. Scornful Syria hails ‘historic American retreat’ as Obama hesitates – Yahoo! News Canada.